Using the very latest technology, the SRT_01E aims to push the boundaries of what is currently achievable in electric motorsport. 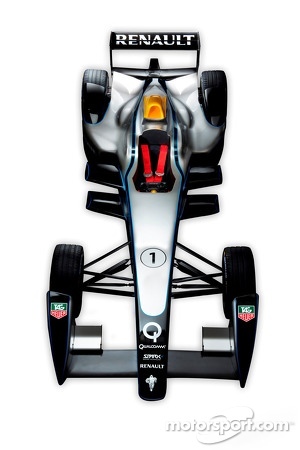 FIA President Jean Todt and Alejandro Agag, CEO of Formula E Holdings, today (September, 10) revealed the much-anticipated new Spark-Renault SRT_01E fully-electric single-seater during the opening day of the prestigious 65th International Frankfurt Motor Show. Watched by invited guests and members of the press, the SRT_01E has been designed and built by Spark Racing Technology, headed by the renowned Frédéric Vasseur, together with a consortium of the leading manufacturers in motorsport, and will compete in the inaugural FIA Formula E Championship - the world’s first global electric race series beginning in September 2014. Using the very latest technology, the SRT_01E aims to push the boundaries of what is currently achievable in electric motorsport, whilst ensuring a balance between cost-effectiveness and sustainability, in addition to coping with the demands of racing entirely on city-centre circuits. The car’s monocoque chassis has been constructed by leading Italian firm Dallara and has been aerodynamically designed to aid overtaking. 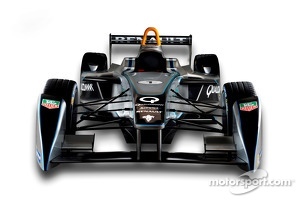 Made from carbon fibre and aluminium, the chassis will fully comply with the 2014 FIA crash tests. Providing the electric motor, gearbox and electronics is McLaren Electronics Systems, the world leader in high- performance technology for motorsport. Williams Advanced Engineering, part of the Williams group of companies that includes the world famous Williams F1 Team, is responsible for the design and supply of the batteries and their battery management systems; producing 200kw (the equivalent of 270bhp). 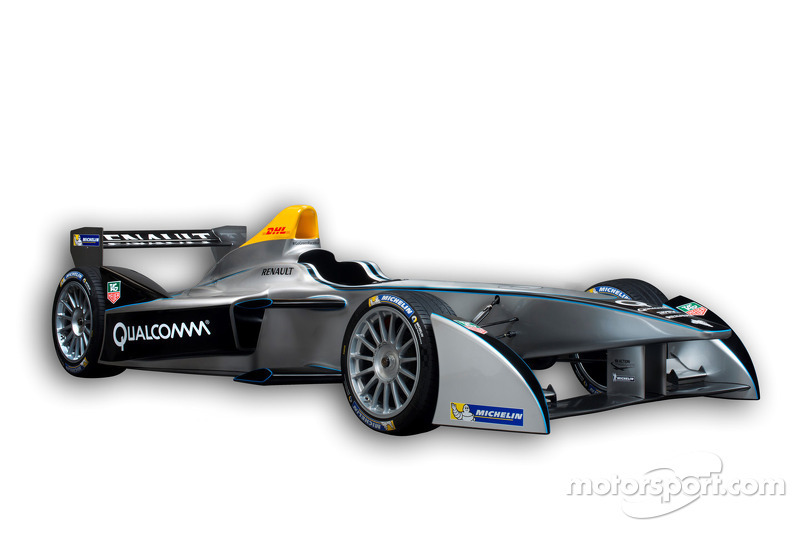 Overseeing all the systems integration, performance optimisation and powertrain electrical safety is Formula E’s Technical Partner Renault, a leader in electric vehicles and an expert in motorsport thanks to its Renault Sport Technologies and Renault Sport F1 programmes. Meanwhile, custom made 18-inch treaded tyres have been created by Official Tyre Partner Michelin, with just one durable tyre to cater for both wet and dry conditions and helping to reduce overall costs and promote sustainability. 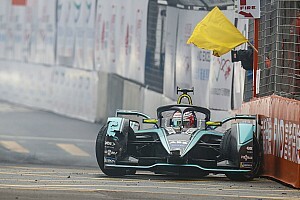 The car, which has been 10 months in the making, will be used by all 10 teams and 20 drivers competing in the new zero emission series although only for the first season as Formula E is an ‘open championship’ designed to encourage manufacturers to build their own car to help accelerate R&D around the electric vehicle. A total of 42 cars will be produced by Spark with each driver using two cars during the one hour races. 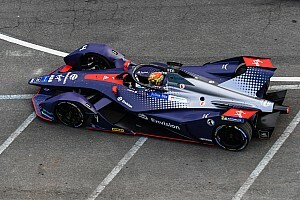 Patrice Ratti, CEO of Renault Sport Technologies, said: “As a global leader for the production of electric vehicles and with a unique expertise in motorsports ever since the company was founded, the choice of Renault as technical partner to develop the fully-electric SRT_01E car for the FIA Formula E championship was obvious. Sir Frank Williams, Founder and Team Principal of Williams, commented; "Motorsport is moving towards a greener future and the FIA Formula E Championship will be a prime opportunity to showcase the latest green technology that has its origins in motor racing. Williams has a track record in developing hybrid technologies and we are proud to be supplying the battery and battery management system for the car that is being launched today. 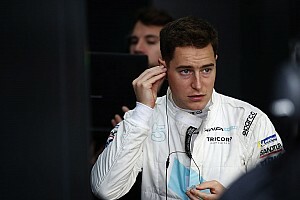 These components will be a pivotal part of what makes the car so green and the team at Williams Advanced Engineering is working hard to develop a battery system that is reliable and makes for excellent racing." As well as Jean Todt and Alejandro Agag, the launch event was also attended by representatives from all the Championship’s partners, sponsors and teams together with development driver Lucas di Grassi and newly-announced Racing Ambassador Gil de Ferran. The SRT_01E will now remain at the Frankfurt Motor Show for the duration of the event, with a duplicate car also on display at the FIA Mobility Conference in The Hague on Tuesday, 11th September. 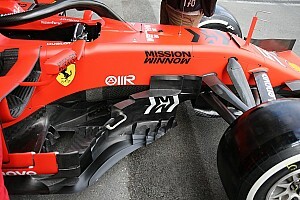 After that it will undergo a stringent FIA crash test followed by an extensive testing programme.